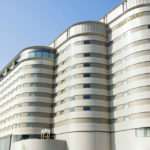 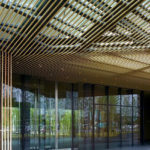 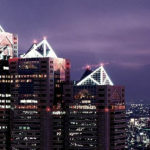 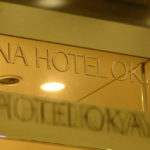 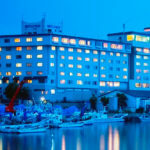 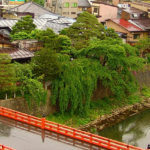 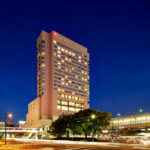 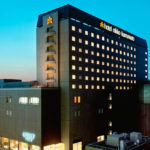 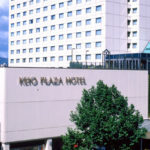 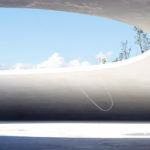 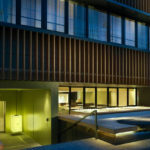 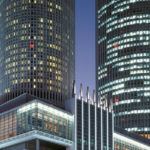 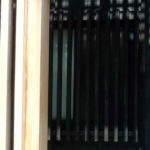 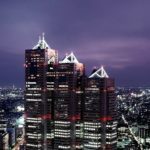 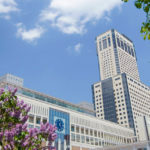 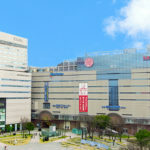 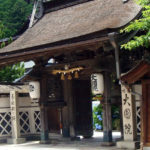 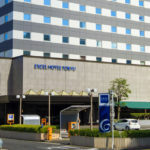 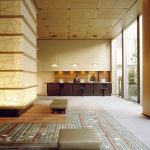 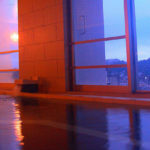 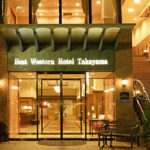 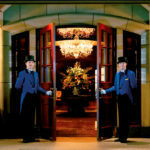 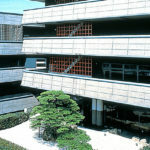 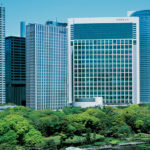 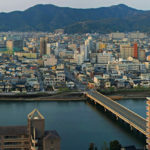 Hotels in Japan range from simple and efficient business hotels to the luxurious accommodation found only in Tokyo. 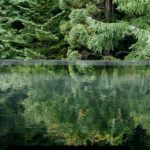 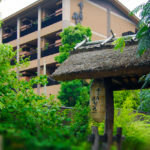 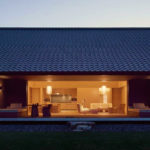 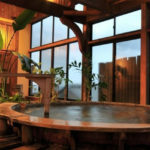 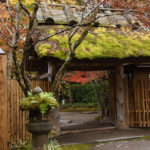 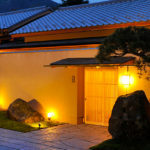 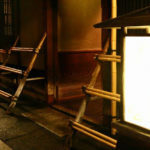 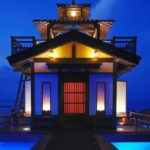 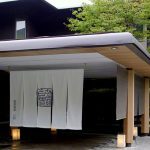 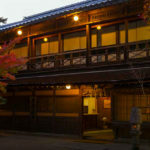 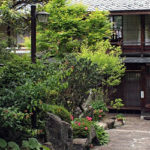 Ryokan still fill the luxury niche in many locations. 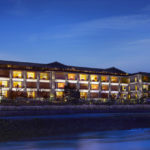 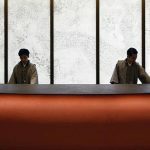 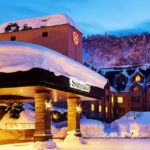 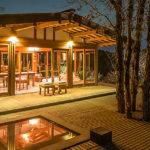 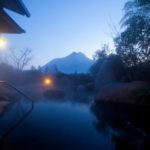 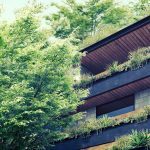 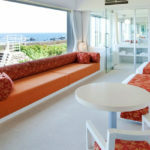 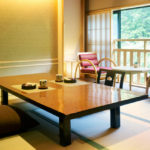 Japanese accommodation is known for service at any level and even in smaller establishments in the 3 star category, staff will be polite, knowledgeable and friendly, while at the higher end the service often exceeds the highest expectations. 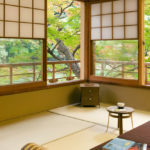 Rooms at all levels are generally spotlessly clean and breakfasts are very good quality – though a Japanese “Western” breakfast will vary from the traditional, with salads being a very common addition, along with eggs, meats, toasts, rolls, yoghurt and fruit. 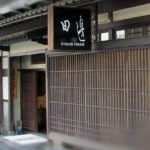 Japanese breakfasts are also often available. 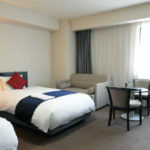 Traditionally, Japanese couples sleep next to each other on futons and though hotels provide beds, the prevalence of twin rooms, often with two single sized beds, still reflects this. 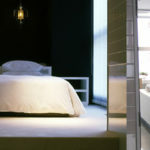 Wherever possible, we will accommodate requests for double beds, though outside the larger cities twin rooms remain standard up to the 4 Star level. 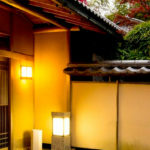 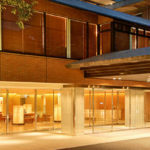 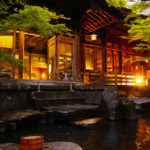 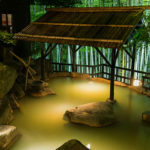 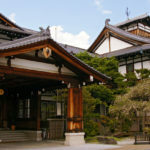 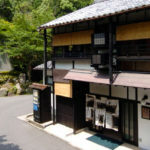 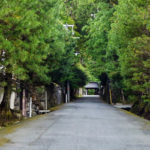 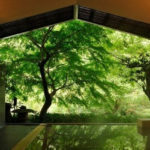 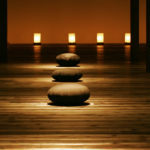 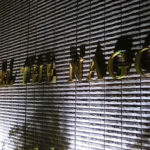 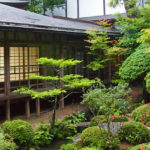 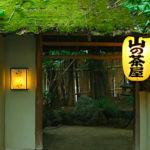 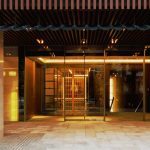 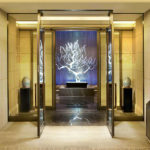 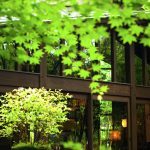 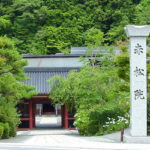 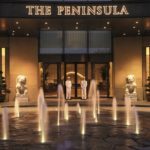 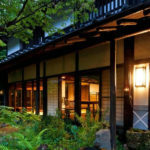 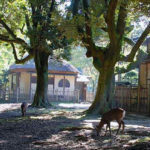 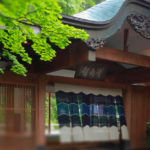 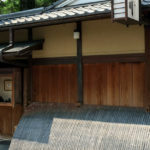 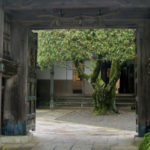 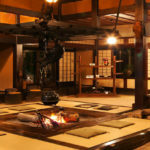 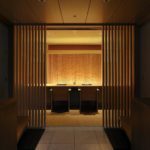 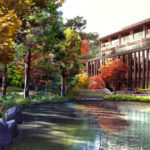 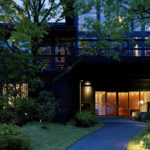 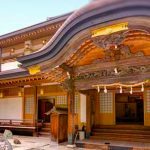 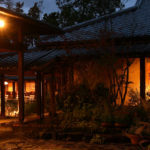 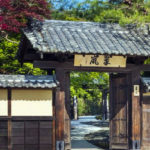 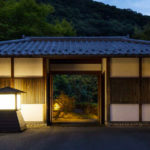 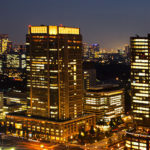 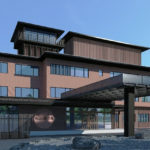 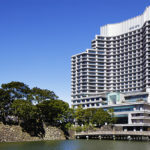 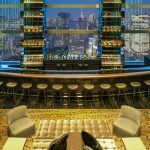 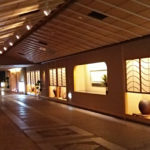 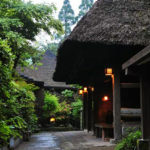 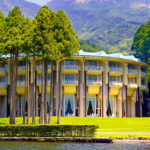 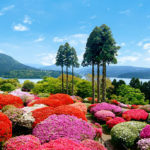 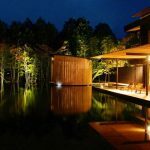 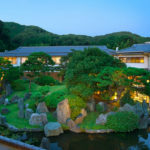 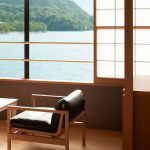 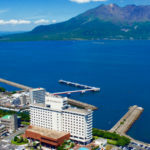 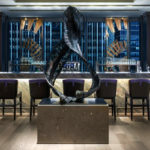 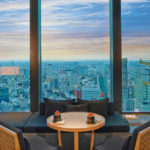 Top end hotels are somewhat limited outside major cities, with 5 Star + really only available in Tokyo – though luxury ryokan are available throughout the country. 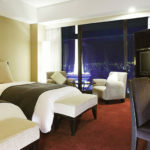 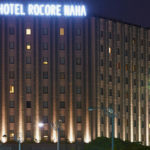 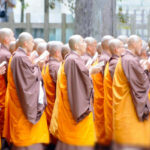 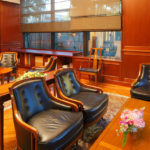 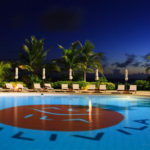 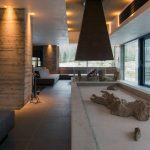 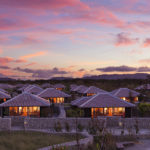 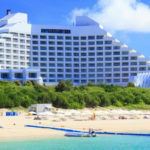 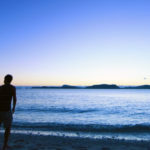 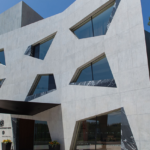 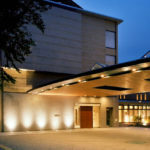 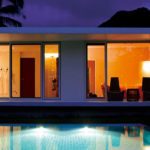 Below you will find a wide selection of accommodation to explore or choose one of the categories opposite.